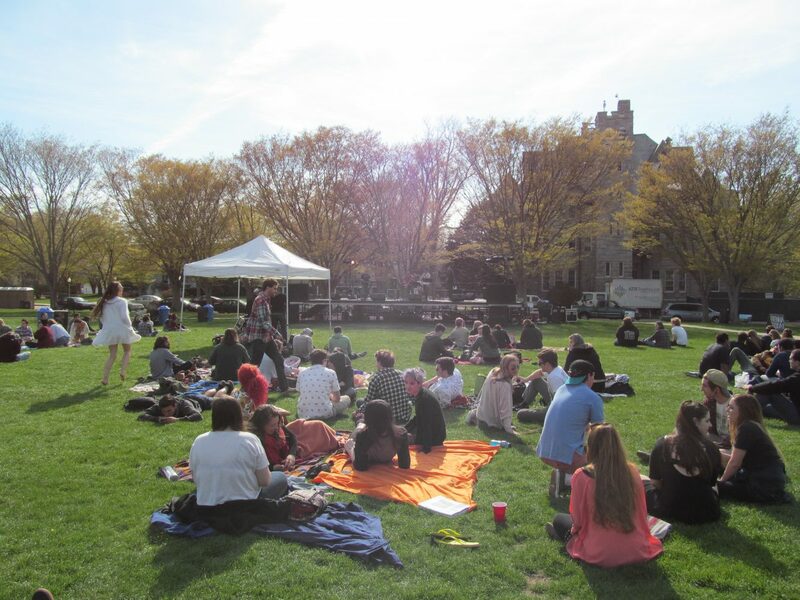 The Students for a Sensible Drug Policy (SSDP) will be holding this year’s annual Hempfest celebration April 30 on the quadrangle despite the group losing its funding this year. 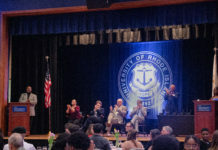 Patrick Shea, president of the SSDP and undergraduate student majoring music education, said that the organization has typically been given about $8,000 a year for the festivities, and this is the first year that the group has had to obtain funds themselves. Hempfest’s list of attractions includes live music, speakers, non-profit organizations, vendors, yoga and arts and crafts. The decision to defund the group stems from the group’s political affiliations, Student Senate President Ryan Buck said. The same decision was made regarding the funded status of the College Democrats this year for similar reasons. Despite losing their funding, Shea said that the event will not only be held as planned but that the group is expecting to have one of the best celebrations yet. While a lack of steady funding brings about its own problems, Shea said that losing their official status frees up the SSDP to do things it wasn’t previously allowed to. Where Senate policies made it impossible for the group to support specific legislation rather than simply promote general ideas. According to the charts posted on www.sacredkratom.com, it is clear that the SSDP raised funds not only through the help of vendors and sponsors, but also through a gofundme drive which just closed. The group received over $600 after taxes from its first gofundme campaign, and is looking to make that into $1000. Their gofundme campaign has been reopened and Shea said he is hopefully that they will meet their goal. Shea would also like students to know that this year’s event will be more visually appealing as well as having more vendors and other content.